500 Startups, a Silicon Valley-based startup accelerator and early-stage venture capital fund house, is looking to close at least 12 investments in India in 2017, a senior executive told VCCircle. The early-stage investor has made close to 60 investments in India since 2012. However, it did not close any equity investment in 2016 except for two accelerator deals—Fulfil.IO and Transtutors—compared with about 20 investments in 2015. 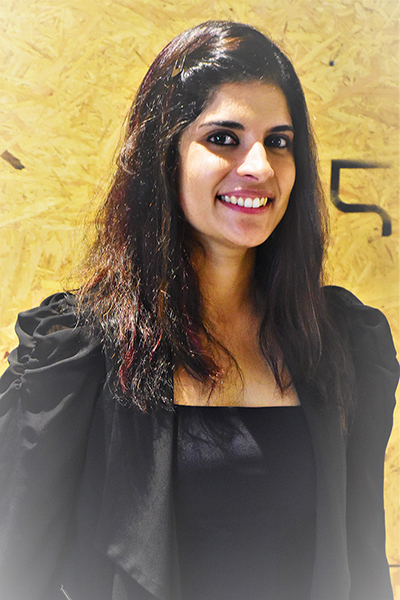 The lull in making investments was due to its efforts to raise India-specific funds 500 Kulfi and 500 StartupWallah, which have been put on hold, said Shalini Prakash, venture partner at 500 Startups. She added that investments are now being made from 500 Startups’ global funds. The fund’s partners Pankaj Jain, who was leading the Kulfi initiative, and Soaib Grewal, who oversaw the India investments, are no longer with the firm. “We are back to our full-throttle investment phase. The fund has backed three companies—Stellapps Technologies, Spoyl and NIRAMAI Health Analytix—since December 2016. We have closed one in fintech but not announced it yet. We are in process of closing three more investments—one each in fintech, food-tech and legal-tech,'' she said. In March 2015, the fund was looking to revive its India-focused micro VC fund 500 StartupWallah. It had floated a corpus of $5 million in late 2012 when 500 Luchadores (a regional fund focusing on Latin America) and 500 Durians (another fund focusing on Southeast Asia) were also launched. Prakash said the fund is bullish on the opportunities arising out of the mobile and Internet penetration in the semi-urban and rural markets. It would look to drive investment across segments but is keeping a watch on emerging sectors catering to the masses. Mountain View, California-based 500 Startups was founded by former PayPal executive Dave McClure and Christine Tsai in 2010. It has over $350 million in committed capital across four main funds and 13 micro funds. It has invested in over 1,800 startups across 60 countries. Its network includes about 750 startups, 200 mentors and 1,000 entrepreneurs globally. 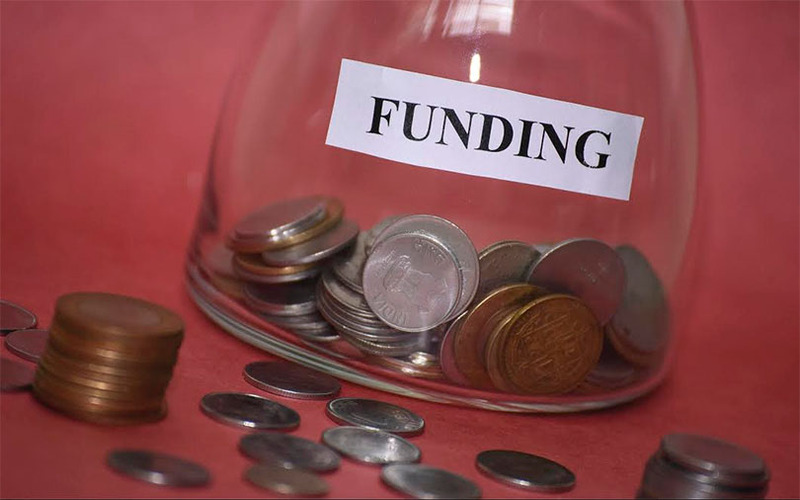 The fund typically invests up to $250,000 in a company during the first leg. Its preferred sectors include financial services, gaming, payments, software-as-a-service, and education on mobile and web. In India, it has exited firms including ZipDial, which was acquired by Twitter; Cucumbertown and Little Eye Labs, which were bought by Facebook; Gazematrix and MyGola.